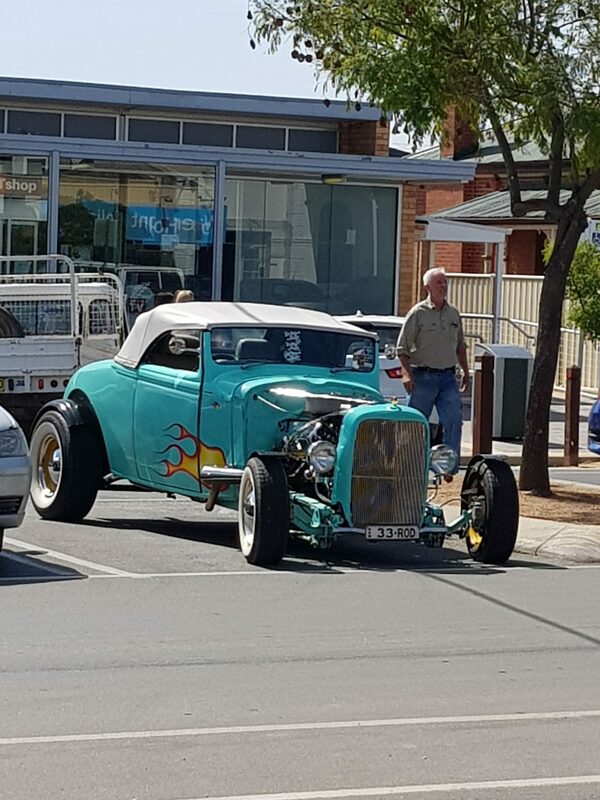 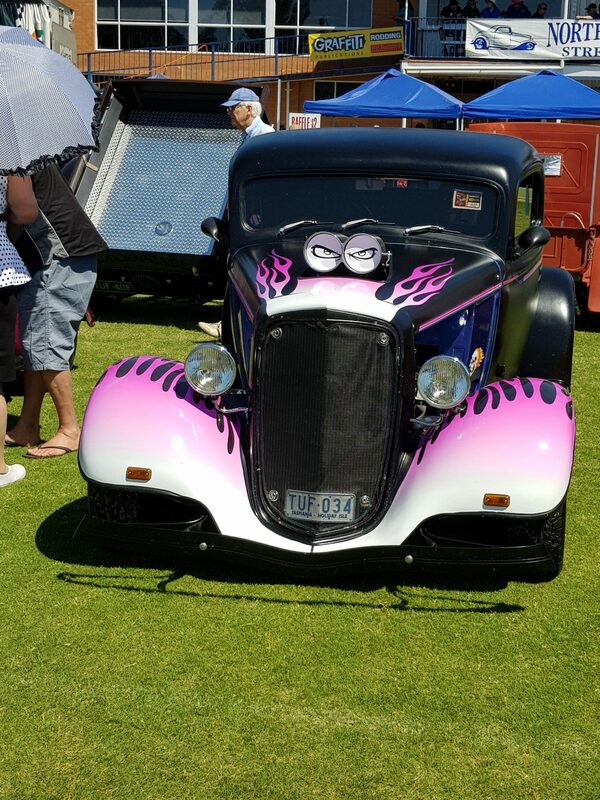 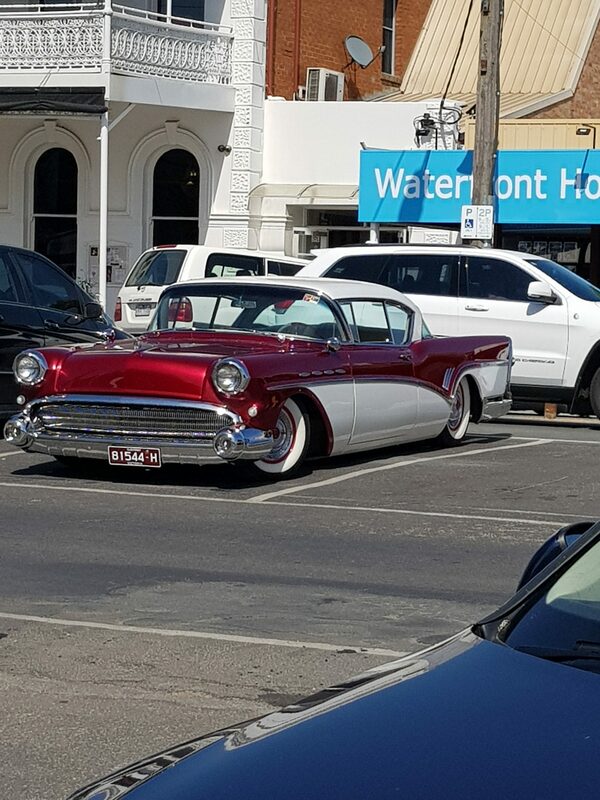 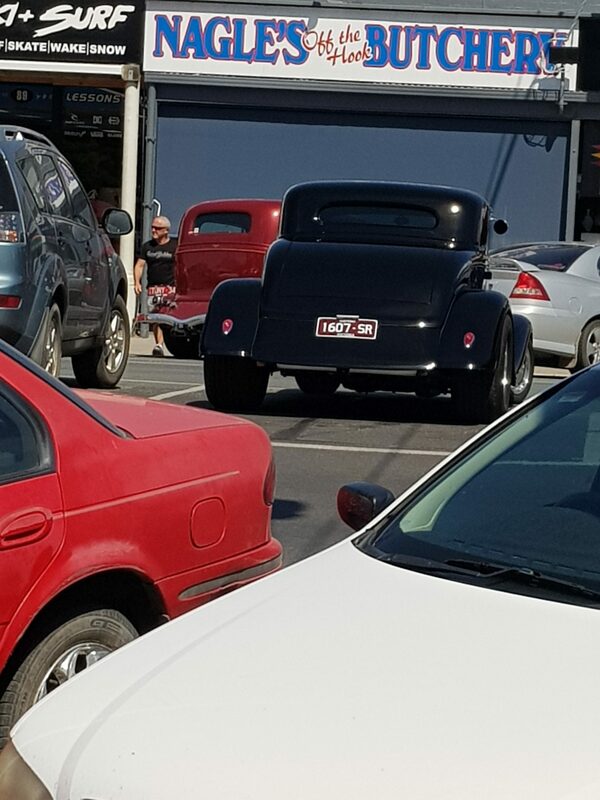 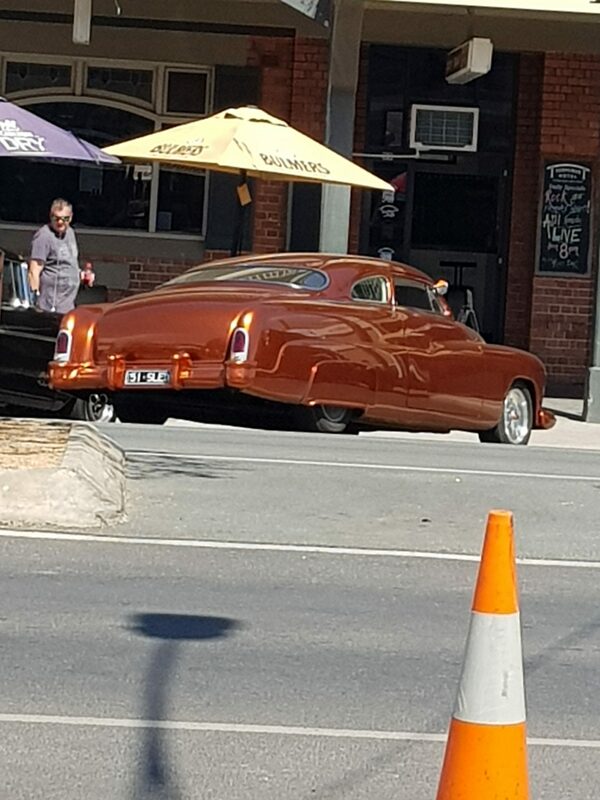 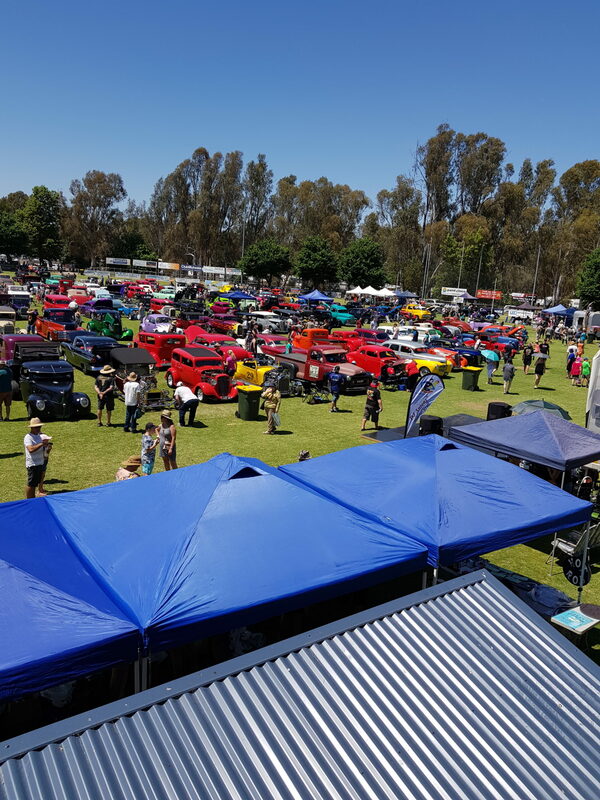 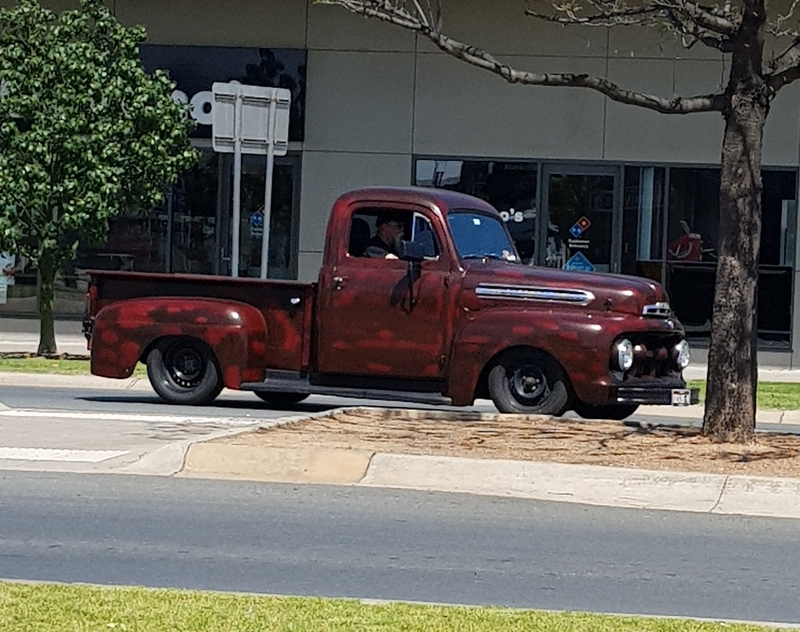 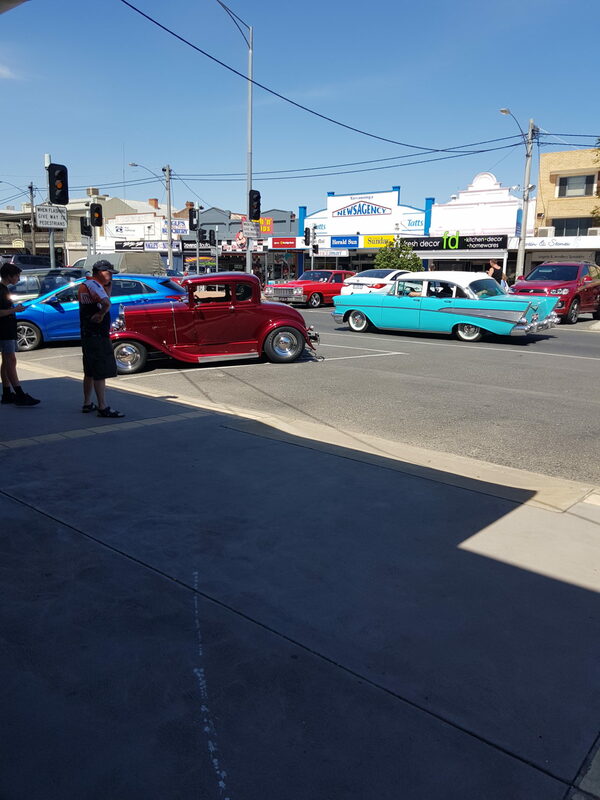 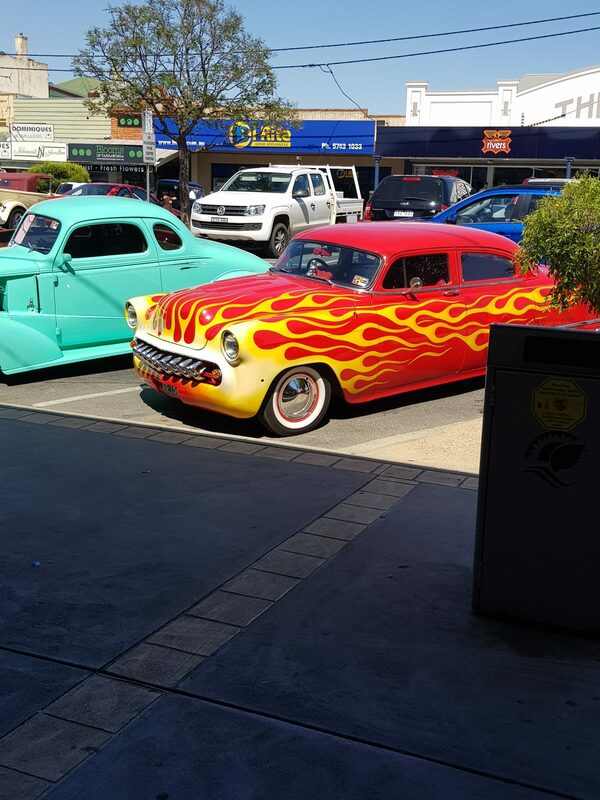 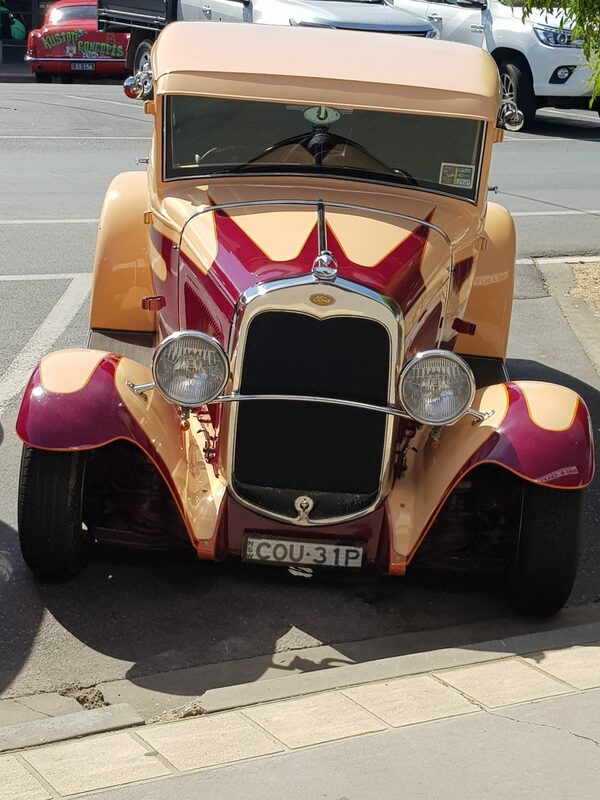 The first weekend after Melbourne Cup Day is a time when many rodders make the trek to the river towns of Yarrawonga and Mulwala on the NSW/VIC border to take part in this NSSR Rod Run. 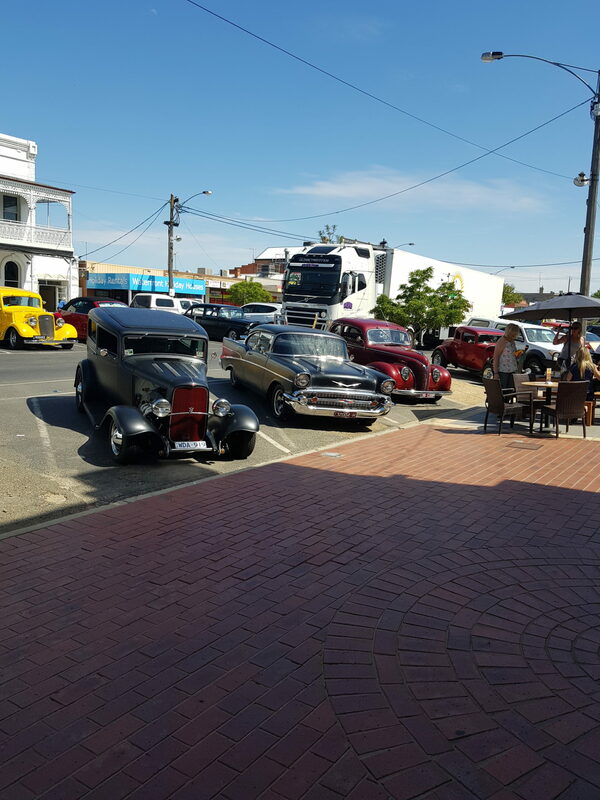 2017 saw some old regulars return and bring back the atmosphere from earlier years. 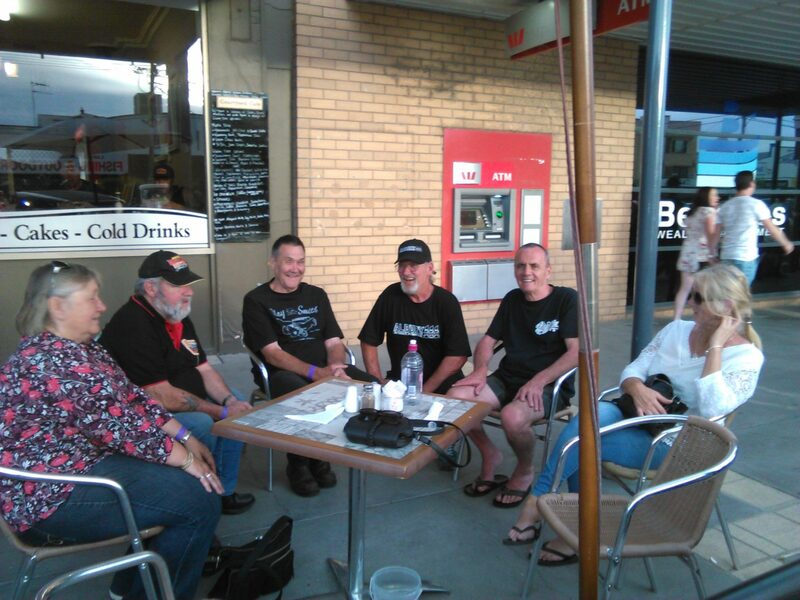 Friday saw a bit of cruising and socialising. 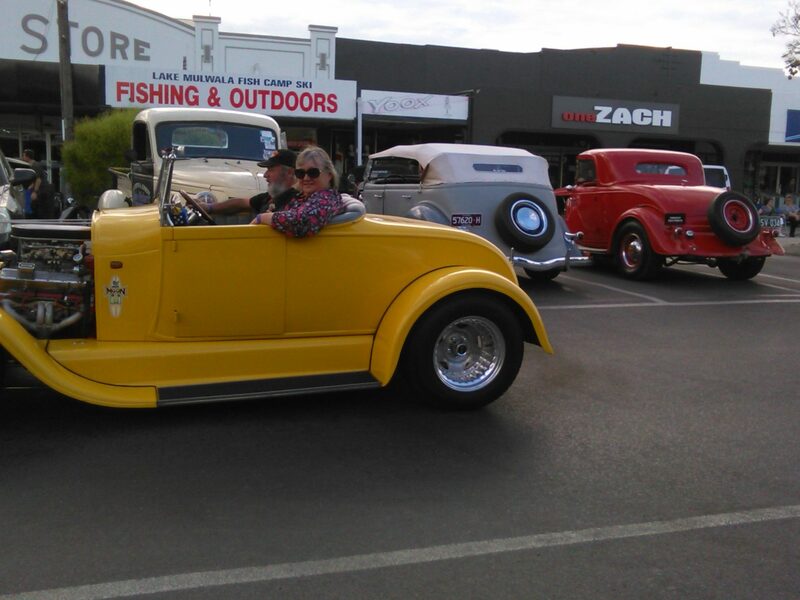 Saturday had lots of choices to fill the day in before the main street was closed to traffic for the rods to cruise. 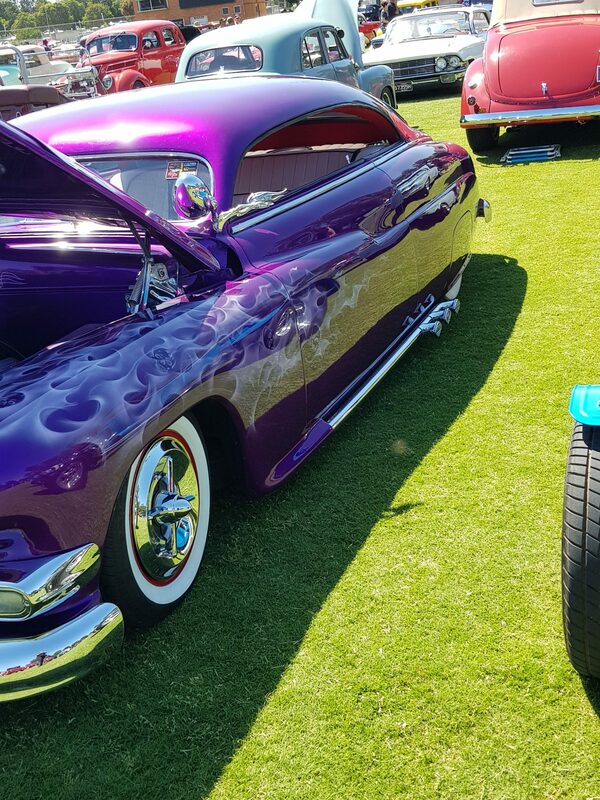 Sunday was a hot one with most seeking shade and a cool drink while the cars sat proudly on the grass for the crowd to admire.